A pair of teenage girls have raised concerns with the police after they were followed by a “suspicious” man acting unusually in Hopeman this week. 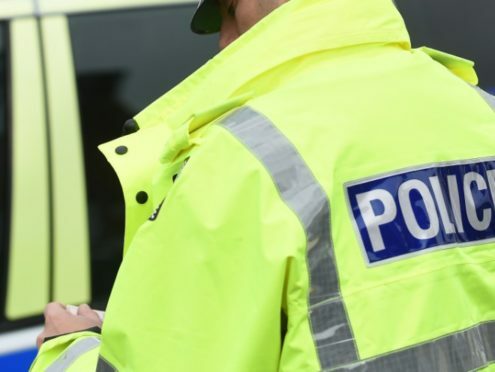 The two teens called the authorities after growing worried about the behaviour of the man, who walked behind them as they walked from Mid Street to Harbour Street at around 7.39pm on Tuesday. Police are now carrying out extensive inquiries in the area to find out what happened, including looking at CCTV and speaking to residents. The girls were not harmed, and there was no verbal or physical contact, but they were left “concerned” about what happened. Inspector Graeme Allan said: “At this stage I would appeal to anyone who was in the area around the time in question and saw a man acting unusually to please get in touch as soon as possible while our inquiries continue. “Work has been ongoing to speak to people in the local area and alert them to what happened, however if you are not local to Hopeman but were there that night and saw anything, get in touch. Anyone with information can call the police on 101.